One of the core benefits of registering with the Scheme is the opportunity to receive awards in recognition of the considerate efforts that registered sites have made in order to improve the image of construction. The annual National Site Awards began in 1999 to recognise and reward the UK’s most considerate registered sites. 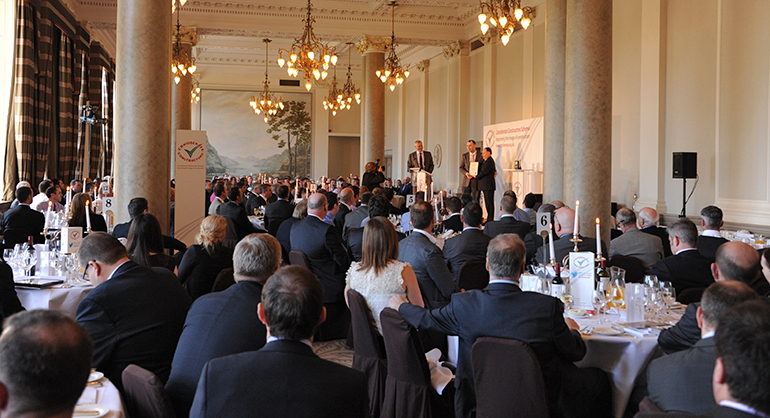 The awards grow in importance as the industry continually raises the benchmark, and they now take place over multiple ceremonies across the UK and are attended by thousands of industry professionals each year. All registered sites aspire to be invited to one of the ceremonies where those involved with the project are celebrated and congratulated on their achievements in advancing the standards of considerate construction. 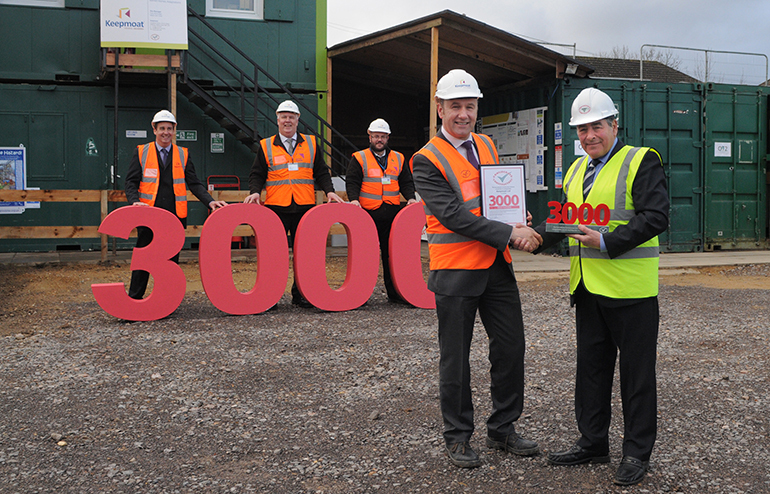 The Milestone Awards allow the Scheme to acknowledge the long-standing commitment contractors and clients have made towards improving the image of the industry through the registration of sites. The awards demonstrate the support that those contractors and clients have shown for the Scheme since it began in 1997.